Georgia graduated in 2014 with a BSc (hons) in Sports Therapy from Coventry University. Whilst at university Georgia provided pitch side first aid to a number of different sports including football, rugby and netball. Georgia was also a part of a student led clinic at Coventry University which offered free injury assessments and treatments to the public where she gained essential experience in treating clients of all ages. In 2013, Georgia provided post-race massages to runners of the Brighton and London marathons. After completing university, she went on to become the sports therapist for AFC Rushden and Diamonds U21s as well as working alongside a Sports Rehabilitator with the Academy teams. During her time at AFC Rushden and Diamonds she was able to work alongside other sports therapists and sports rehabilitators through which she learnt valuable skills. Georgia then became head Sports Therapist for Rugby Town Football Club for the 2015/16 season where she provided first aid, injury advice, treatment and personal rehabilitation programmes. 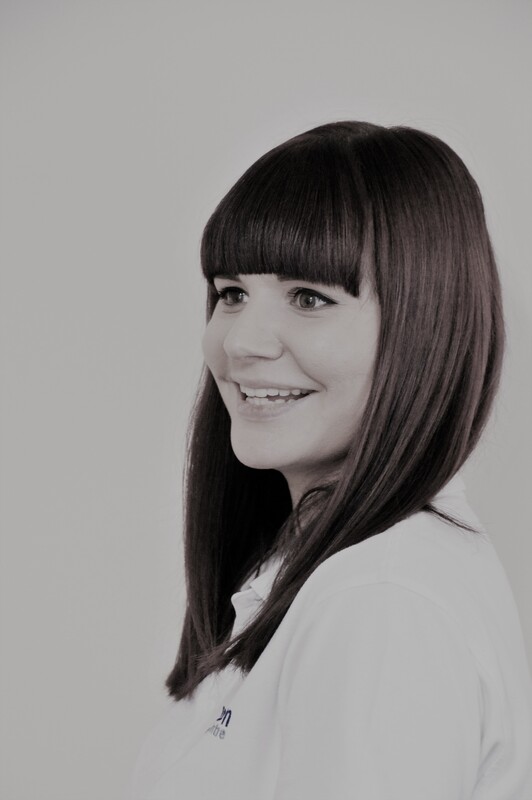 Georgia joined the team at Bespoke Injury Management in November 2015 and has grown in confidence and enjoys working in a private practice. Since joining Bespoke Injury Management Georgia has gained a qualification in Pregnancy Massage and a Hot Stone Massage qualification. In January 2018 Georgia became Assistant Manager of Wollaston Therapy Centre after successfully running the centre whilst Centre Manager Donna Riding was on maternity leave. If you would like to make an appointment with Georgia, please call us on 01933 664444.